It’s gonna be a blockbuster at home with our featured Fletchers Eltham & Manningham | Stop One Punch Can Kill sponsored event this Saturday 20th May! 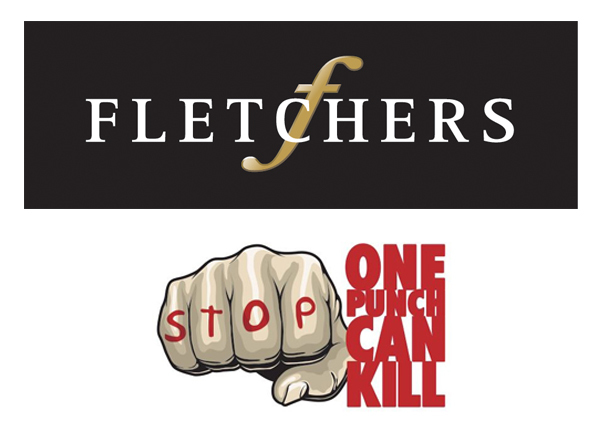 We are very privileged to host Fletchers, our major Platinum sponsor and support community group “Stop One Punch Can Kill” to help raise awareness around this very significant community issue. Please get down to the Club and show your community support!